A new baby coming your way?! Here's a simple and quick, yet very nice pattern to whip up in no time. 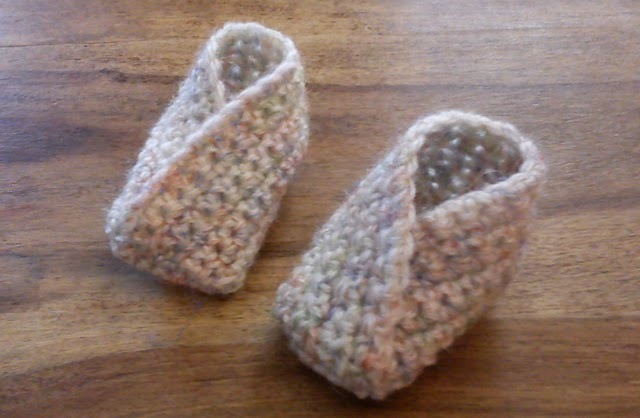 The pattern is sized for newborns, but you could easily make these bigger.